Eating out is the national favourite for Singaporeans. It is indeed part of their cultural integration. Singapore’s multi-cultural values and ethos are closely reflected in its cuisine. You will find a unique fusion of dishes having Malay, Chinese, Thai, and Indian flavours improvised over decades in the typical Singapore food. Excited to explore the unique Singapore platter? Well, we have you covered at Kesari Tours. To have a look at our picks for Singapore dining guide and find out why Singapore is called food haven for the East. 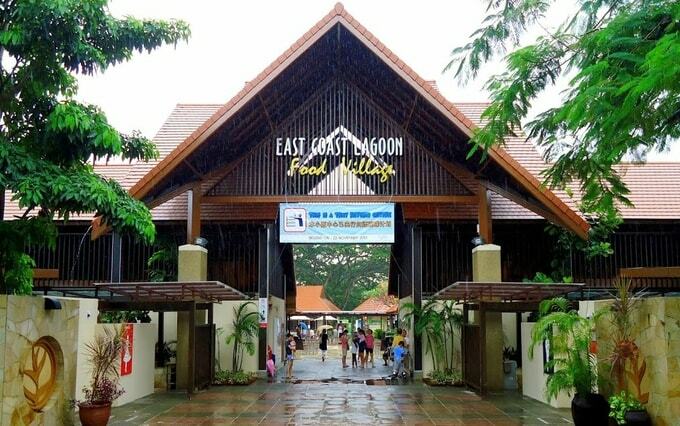 East Coast Lagoon Food Village: To get the real taste of local Singapore food to visit the Hawker centre. A hot favourite is the icy cold tallies. The food list is plenty long and some of Singapore must eat restaurants are located here. You can try Singapore’s famous food like chicken rice, popiah, rojak, BBQ chicken wings, hotpot, seafood, etc. The variety of food being served here is endless and is easy on the pocket too as some of the best affordable restaurants in Singapore are located here. 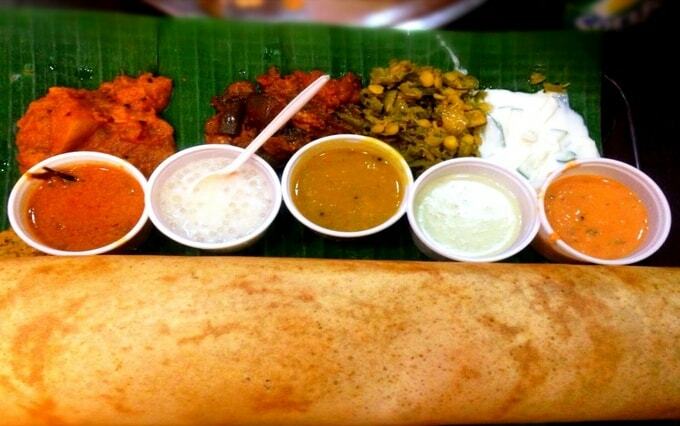 Komala Villas: One of the best places to eat in Singapore, located in Little India serves amazing vegetarian Indian cuisine. A must try is the masala dosa and the special meals. The best part of this place is that apart from the sumptuous food you can explore the area that is as unique as the food. Sushi Tei: One of the popular eating chains found in almost all the areas of Singapore. This is one of the places to eat in Singapore at night. The food here is prepared using fresh ingredients and the quality is of high standards. 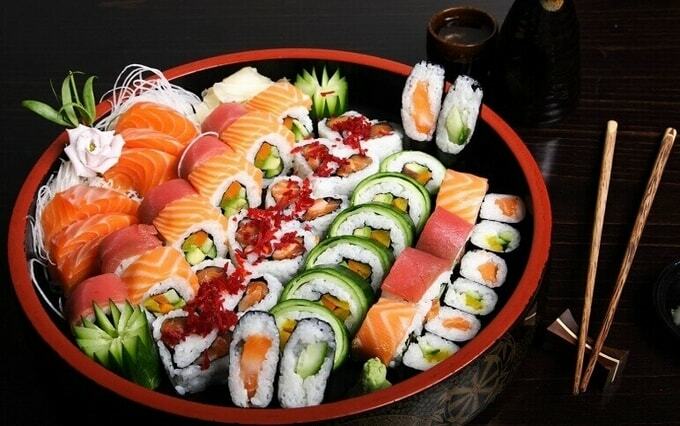 Some of the noteworthy mouth-watering dishes to try are edamame, salads, miso soup, gyoza, sushi, and sashimi. 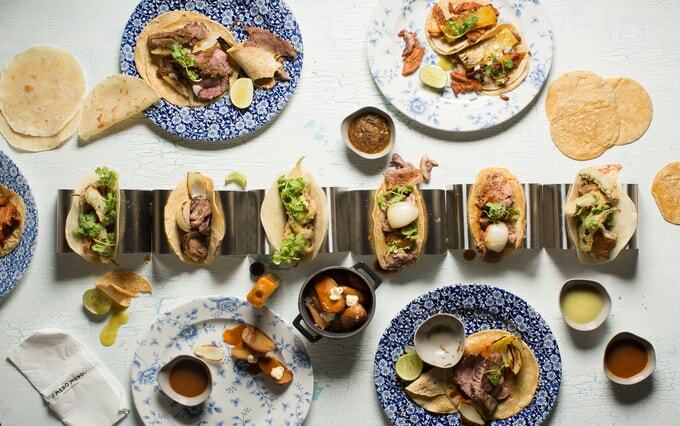 El Mero Mero: If you like Mexican cuisine then El Mero Mero is one of the best places to eat in Singapore. Try out the tacos, or some ceviche, margarita, and not to forget the fabulous desserts. The place is located in the famous Chijmes where you can find some of the best restaurants in Singapore. 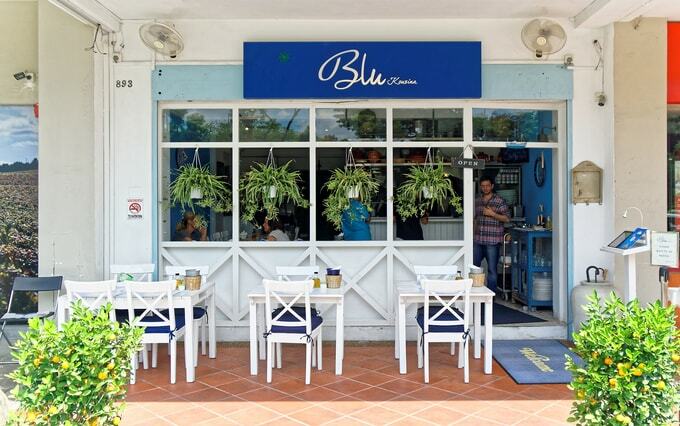 Blu Kouzina: One of the best places to eat in Singapore. Here you can find some sumptuous Mediterranean food. Apart from the skillet cheese try some of best seafood. However, this place can cause a dent in your pocket, but then sometimes it’s worth the price. 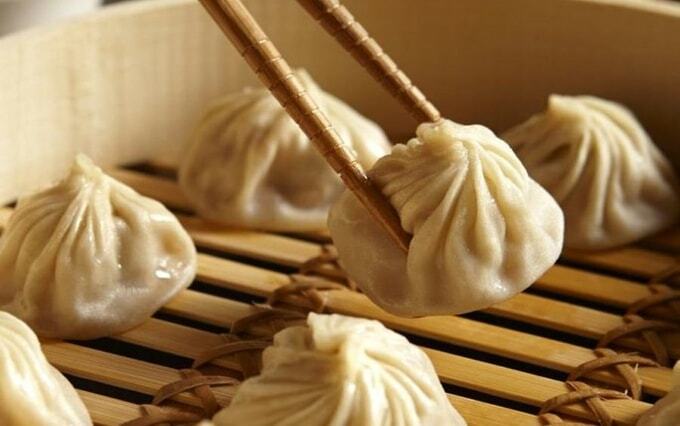 Din Tai Fung: If you are in love with dumplings, then Din Tai Fung is a place you just can’t miss. Here you will find many versions of this simple cuisine, however, the steamed version steals the show. They also make some nice fried rice in case you want to eat something else. So, if you have made up your mind to fly to Singapore and explore don’t forget to experiment with Singapore cuisine. This time of the year is the perfect time to go if you are a food enthusiast. A food festival is organized every year during the month of June and July and you ought not to miss this. And to do that ask Kesari Tours as your trusted travel partner for a customized holiday today! Check out our more blogs on Singapore Tourism! !